Analysis: What will F1 2017 look like? It’s been a while since I’ve posted (lots of university assignments/exam preparations going on lately) but I’ve once again teamed up with F1 Fanatic to inform you about the 2017 F1 technical regulations overhaul. The changes are pretty widespread: bringing back the 2 metre overall width from pre-1998; larger tyres; delta-shaped front wings – there’s a lot to talk about! You can find this fairly comprehensive analysis about all the changes here. Thanks to their helpful image sliders we are able to compare the 2016 car with next year’s in a side-by-side comparison too, which looks pretty cool. I don’t think there are many other people who have done something similar since the regulations were officially published at the end of April, so go check it out and let me know what you think about the rule changes in the comments! 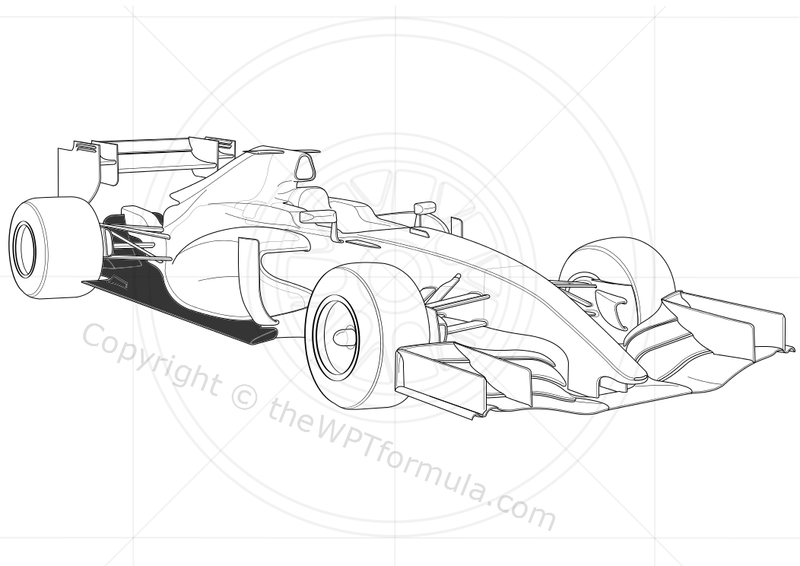 This entry was posted in Analysis, Special/Other and tagged 2017, analysis, bargeboards, changes, diffuser, f1, front wing, official, rear wing, regulations, rules, sidepods, tech, tyres, width on May 10, 2016 by thewptformula. After much anticipation, the reveal of all of the cars (excluding the Lotus) a few week’s ago finally gave us the opportunity to revel in the inevitable – ugly noses (although I’m starting to get used to them, so I don’t think they’re too bad now…). Although the “finger” nose, as many predicted, appeared to be the most popular solution, it was refreshing to see each team go a completely different route to one another as each version differed in numerous ways. Undoubtedly we are yet to see the final version of each team’s respective noses, with the top technical directors and engineers revealing in interviews that they are all running various solutions in CFD and exploring every possible avenue in the pursuit for more aerodynamic performance. This entry was posted in Analysis, General and tagged 2014, f1, fangs, ferrari, finger, force india, keel, letterbox, lotus, marussia, mercedes, nose, red bull, regulations, tusks, venturi on February 16, 2014 by thewptformula.